The Five Best Demo Accounts? When you start out in Trading it is always good to get as much practice trading on demo accounts before you risk real money. Having tried numerous different demo accounts with different trading sites, I’m going to list what I feel are the five best demo offerings out there on the internet. 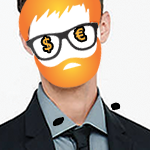 The sites I’m recommending for demo accounts differ from those I would recommend for real trading accounts. The list is in no particular order and is divided between CFD’s and Financial Spreadbetting providers. Capital Spreads, is a financial spreadbetting company with a good industry reputation. Capital Spreads also offer CFD’s but as far as I’m aware only a Spreadbetting Demo account is available. Capital Spreads demo account is very easy to sign up to and is very representative of the real experience on offer with Capital Spreads. A wide array of instruments are available to trade. While possibly not the easiest platform for a complete newbie to use, I envisage it being no real trouble for those interested in trading. The platform offers a some good charting features and the demo account comes loaded with a £10,000 play balance, which I believe can be topped up at points if you perform poorly. 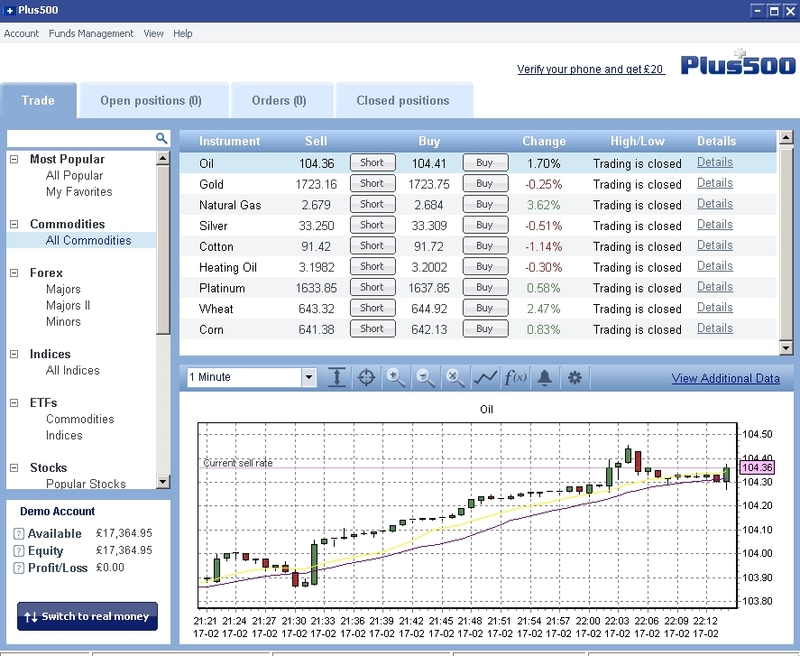 A highly recommended demo account for all those interested in financial spreadbetting. GFT a very highly regarded provider of several different instruments offers demo accounts for a variety of different instruments. I have personally used GFT’s Spreadbetting demo account which is particularly easy to use making closing and opening positions a breeze. The charting capabilities aren’t as comprehensive as those offered on the Capital Spreads web trader but it’s not really that big a deal. Again the array of instruments on offer is particularly impressive with there being everything from indices to commodities. The only downside of the GFT demo account is that it only available for 30 days and that if you provide a phone number when registering you will get a marketing call sent your way pretty sharpish. eToro again is another high profile CFD provider. Again the demo offering that is offered by etoro is very good for a newbie wishing to try his hand at trading using a demo account. Again setting up a demo account is easy and you are give an $10,000 play account to play around with. 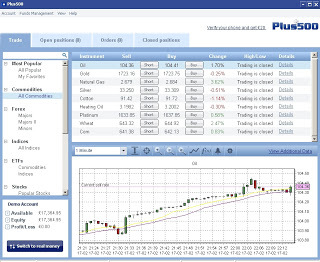 The platform is easy to use and is particularly suited to those who haven’t had much experience trading. I would be happy to trade a money account at etoro. The only complaints that can raised against the demo account that is offered up etoro is the small amount of instruments that you can trade on eToro. With etoro primarily being a provider of Forex CFD’s, though a few commodities are also on offer. Not much to complain about in terms of the web trading or the platform offered by eToro. Onto the final member of the five, CMC Markets who offer both CFD trading and Financial Spread betting demo accounts to potential customers. The offering provided by CMC markets has to be thoroughly congratulated. The signing up process is a breeze not requiring much effort at all on behalf the user. Again CMC like you would expect from such a major well regarded player offers a vast number of instruments. Personally I feel CMC offers the most comprehensive range around. The CMC platform is a breeze to use and I would recommend it to anyone who wishes to take a go at trading using a demo platform. The only downside is that the financial spread betting platform is only open to clients in the UK.